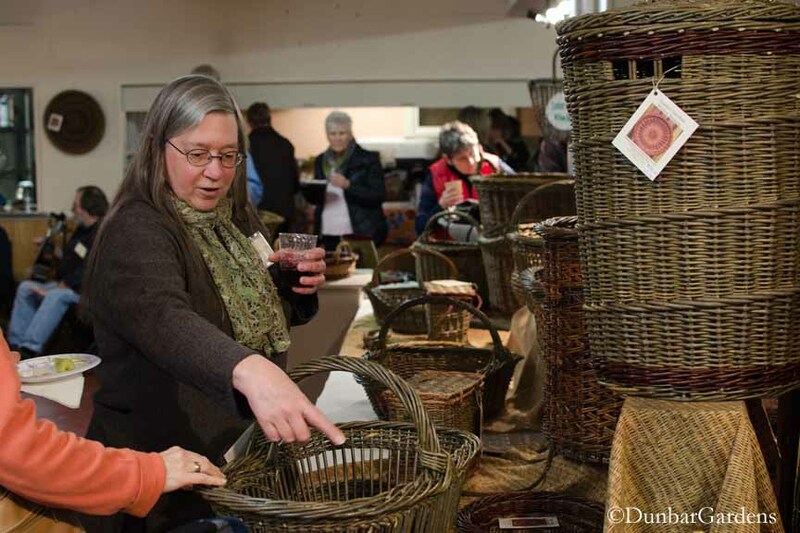 The Rexville Grange Art Show is an arts and crafts show held twice each year in the Skagit Valley. 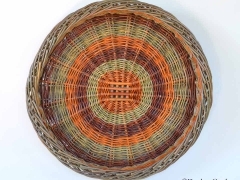 The show features some outstanding artisans working in wood, weaving, glass, pottery, painting, photography and jewelry. 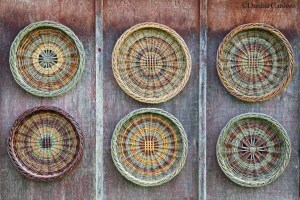 This year the November edition of the show is extended to two weekends – Nov. 14-16 and Nov. 22-23. 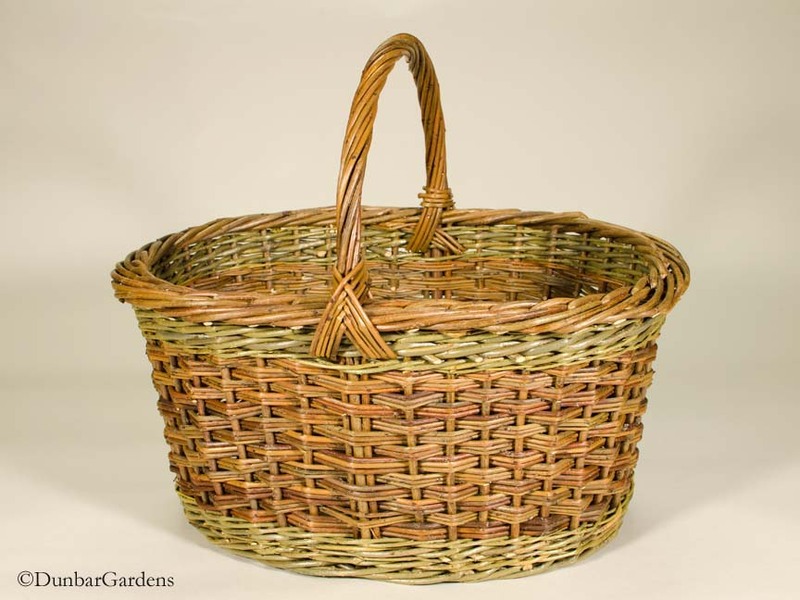 The Grange Hall is located at 19299 Rexville Grange Road, just off Best Road a block from the Rexville Grocery. 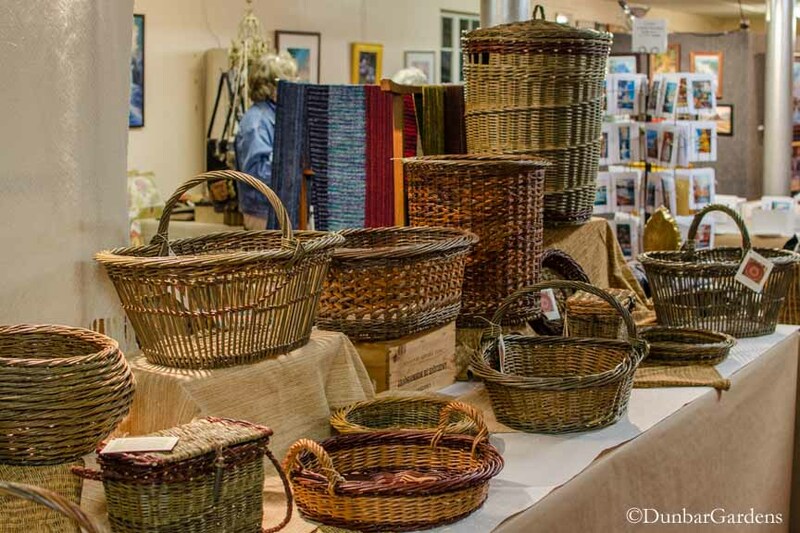 The opening was Friday evening November 14 with live music and refreshments. 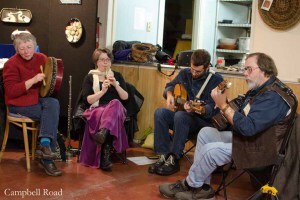 Campbell Road provided some lively Celtic tunes while folks mingled, met the artists and shopped. 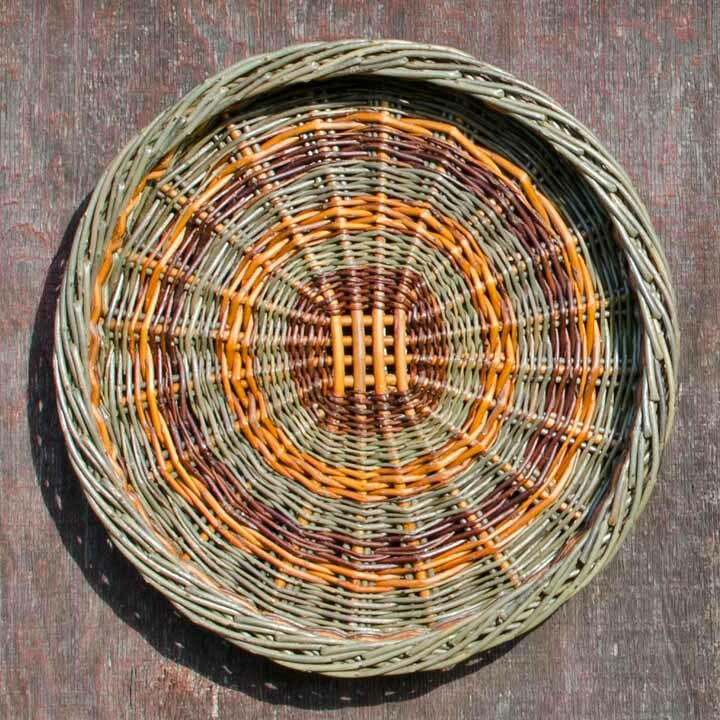 You can find images and website links to all the local artists on the show’s website here. 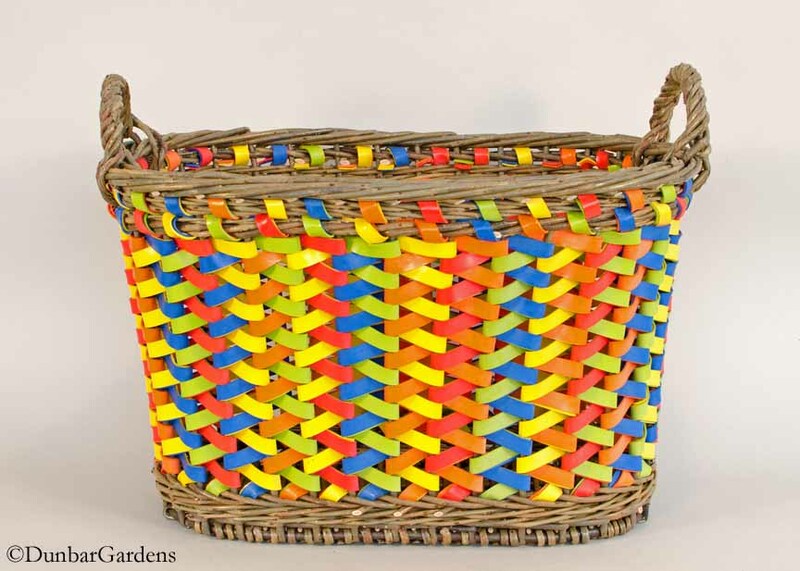 Katherine had a fun time chatting with customers and friends. 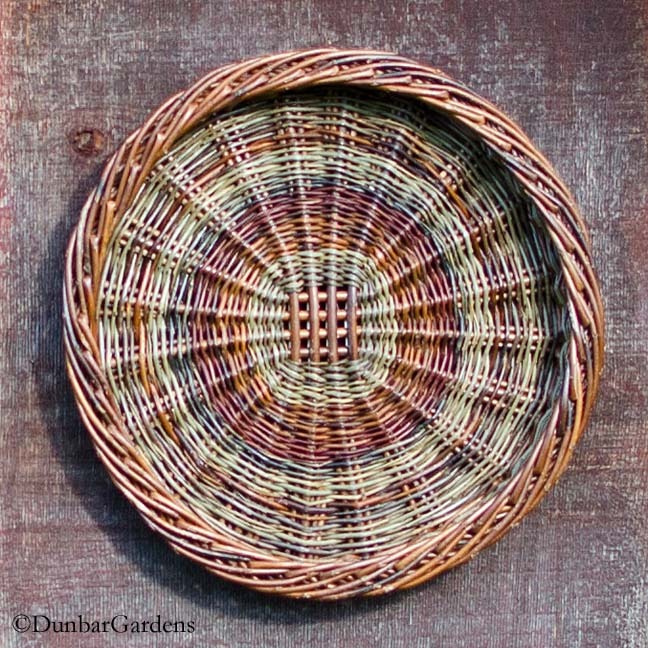 It is always gratifying to not only sell some work, but also hear the appreciative comments. 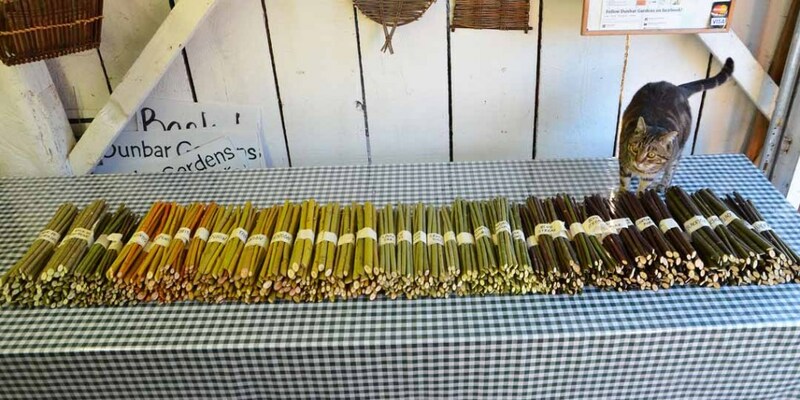 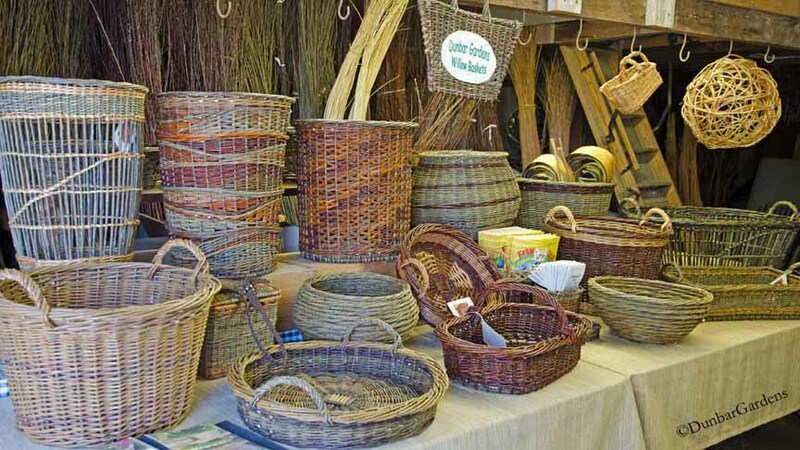 Although she sold several of her willow baskets at the opening, there are still quite a few willow baskets for the coming weekend. 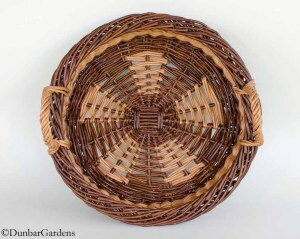 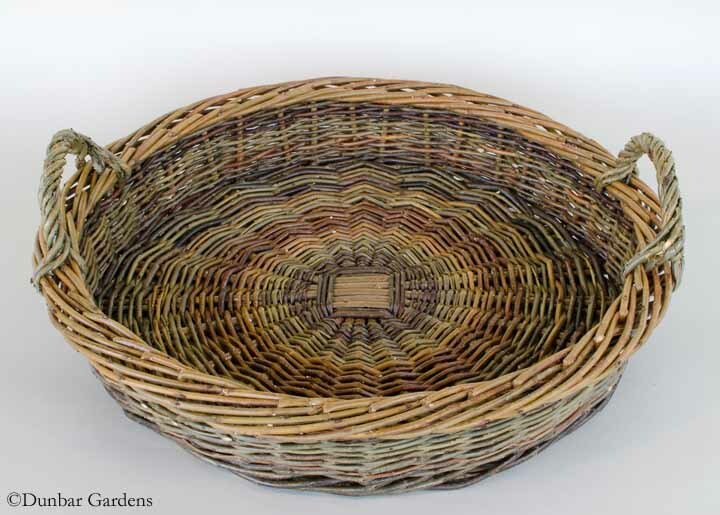 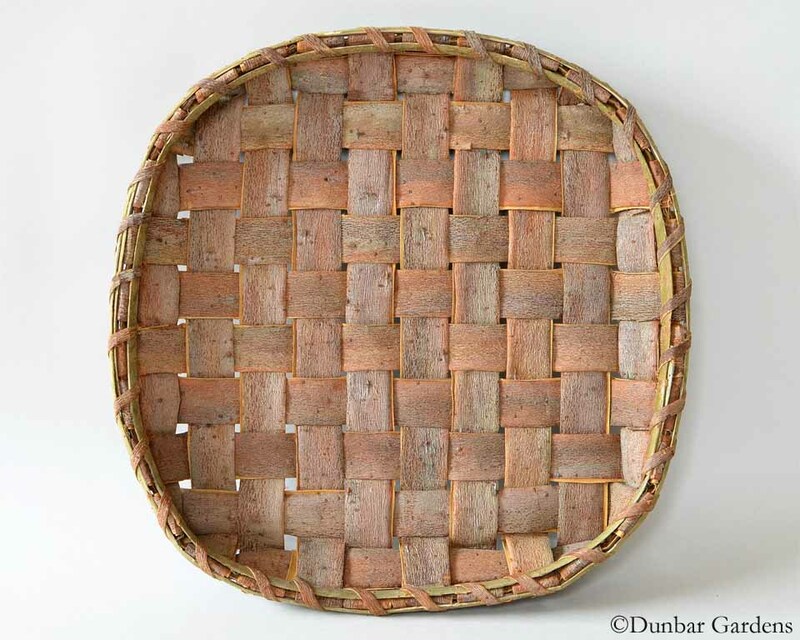 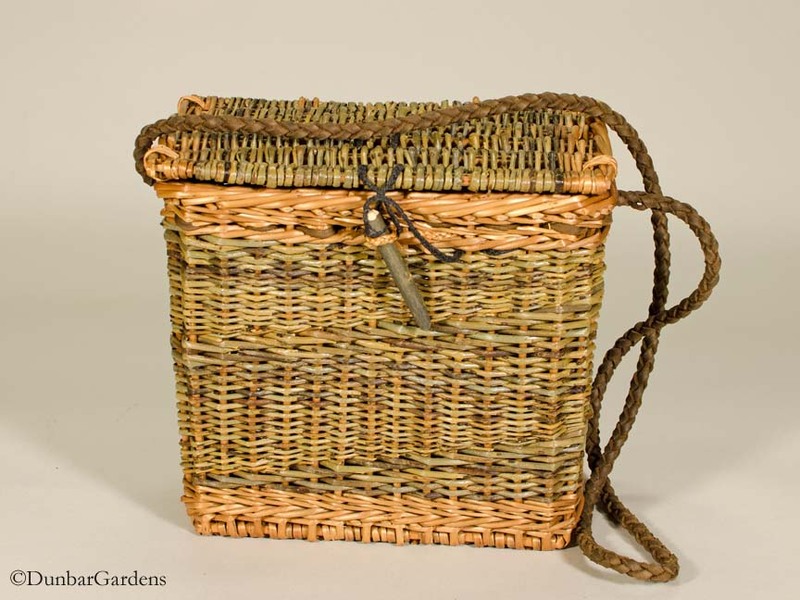 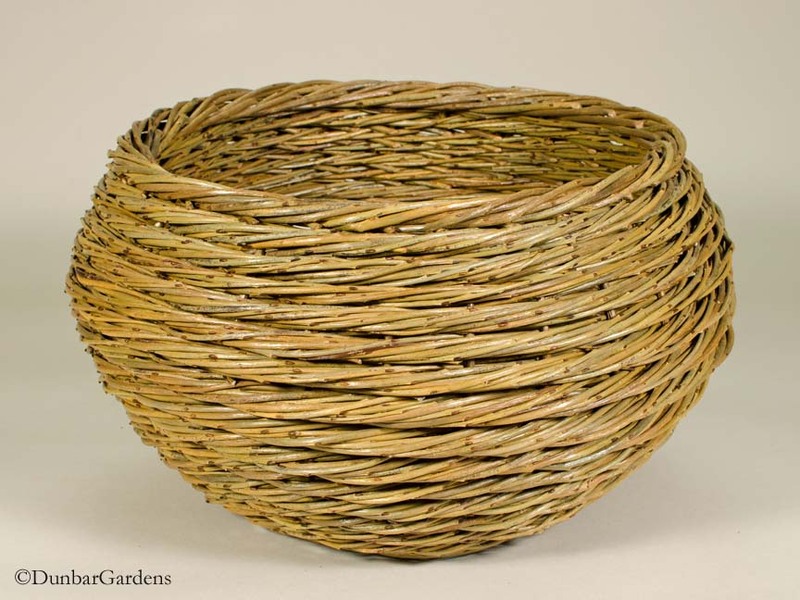 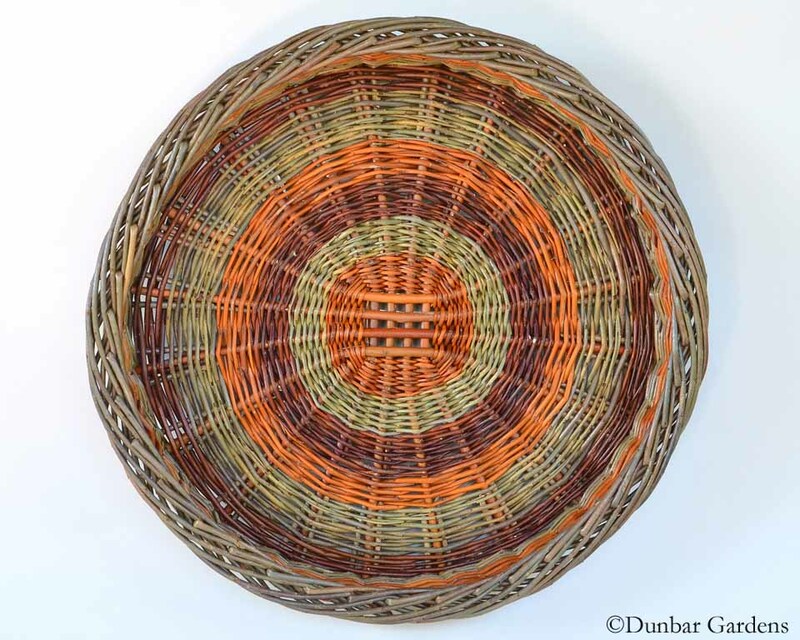 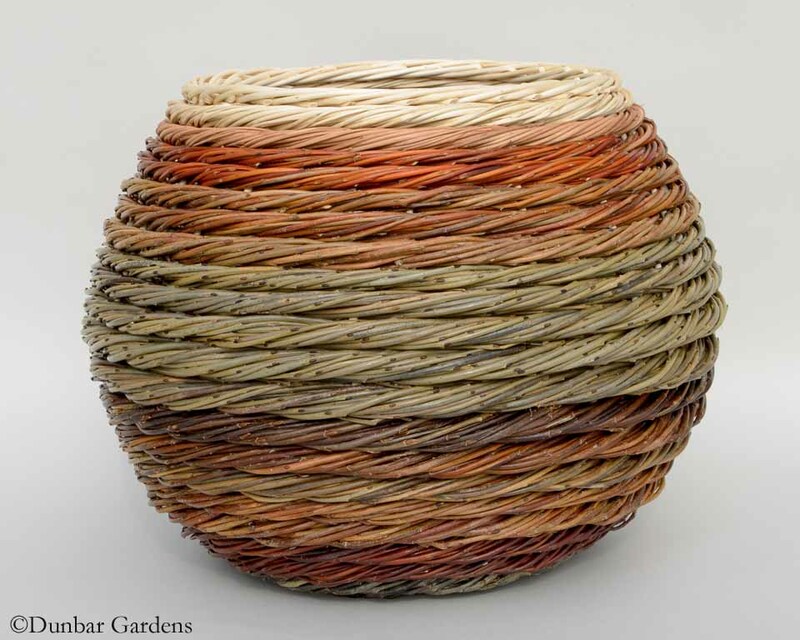 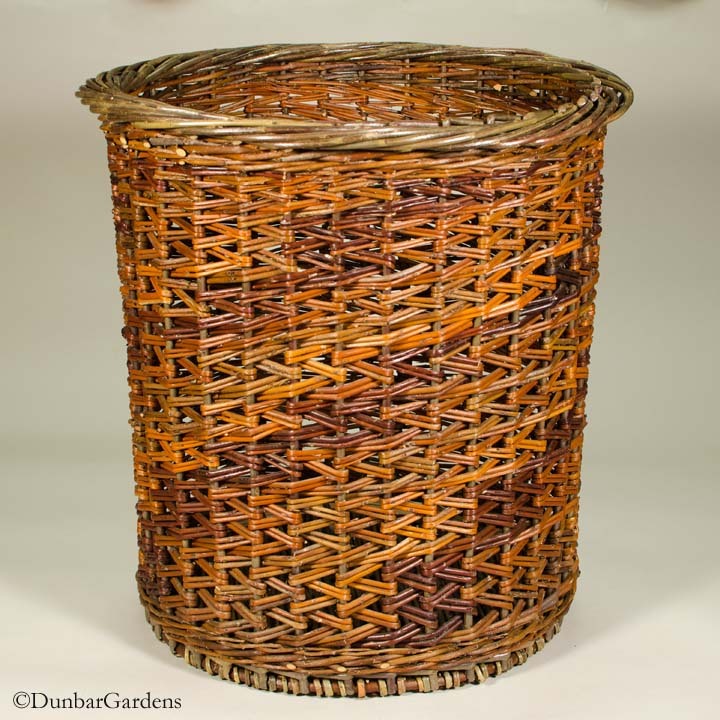 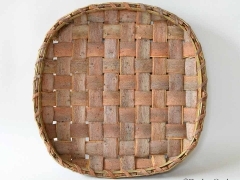 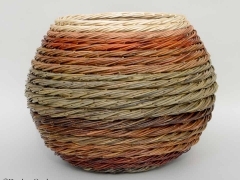 Below is a gallery of some of the Katherine Lewis willow baskets available at the art show. 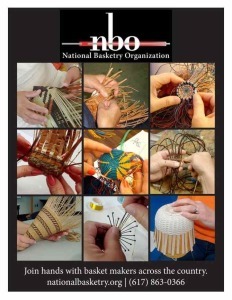 Can’t make it to the show this weekend? 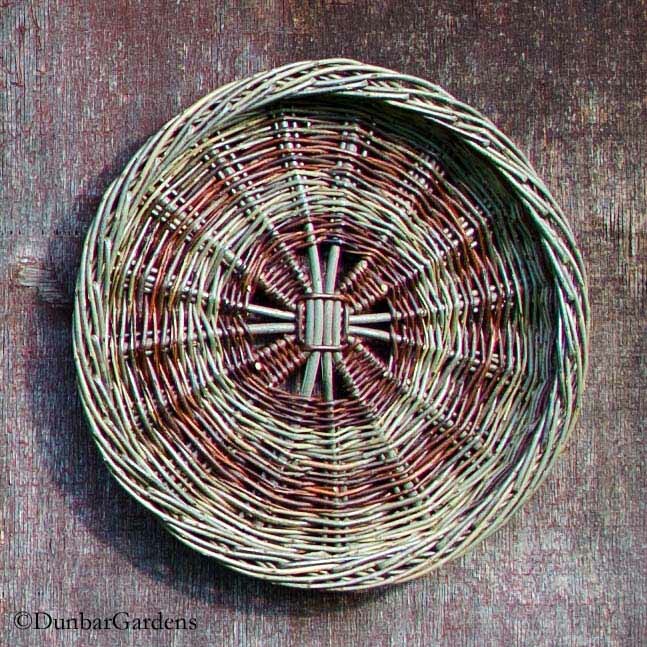 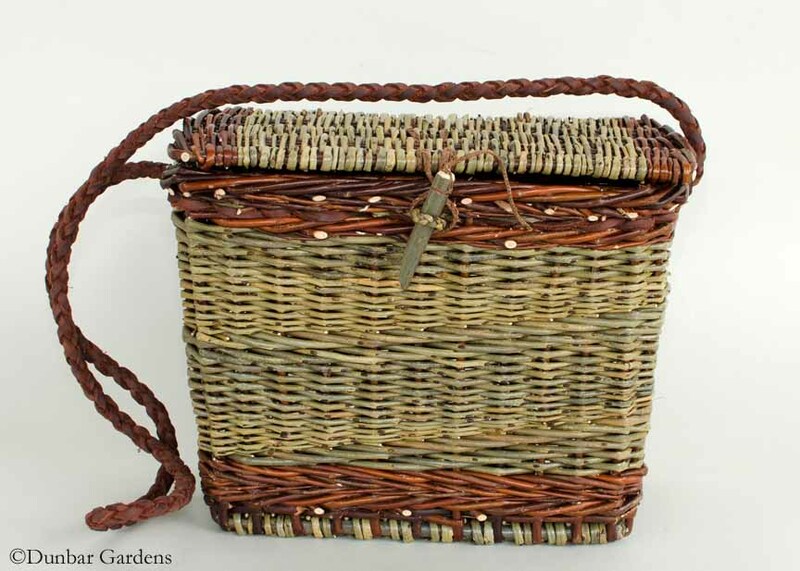 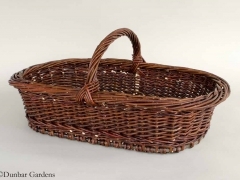 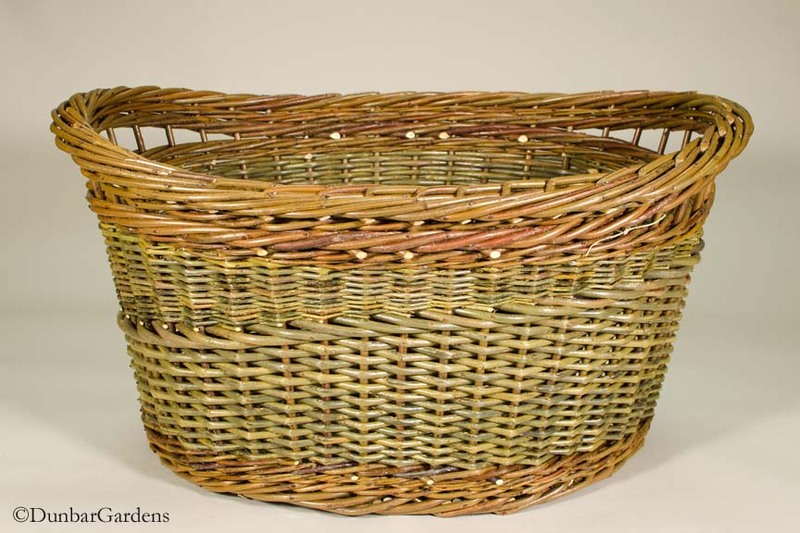 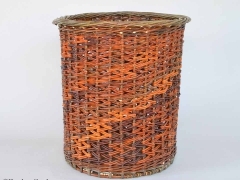 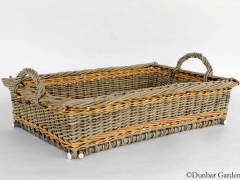 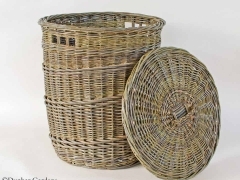 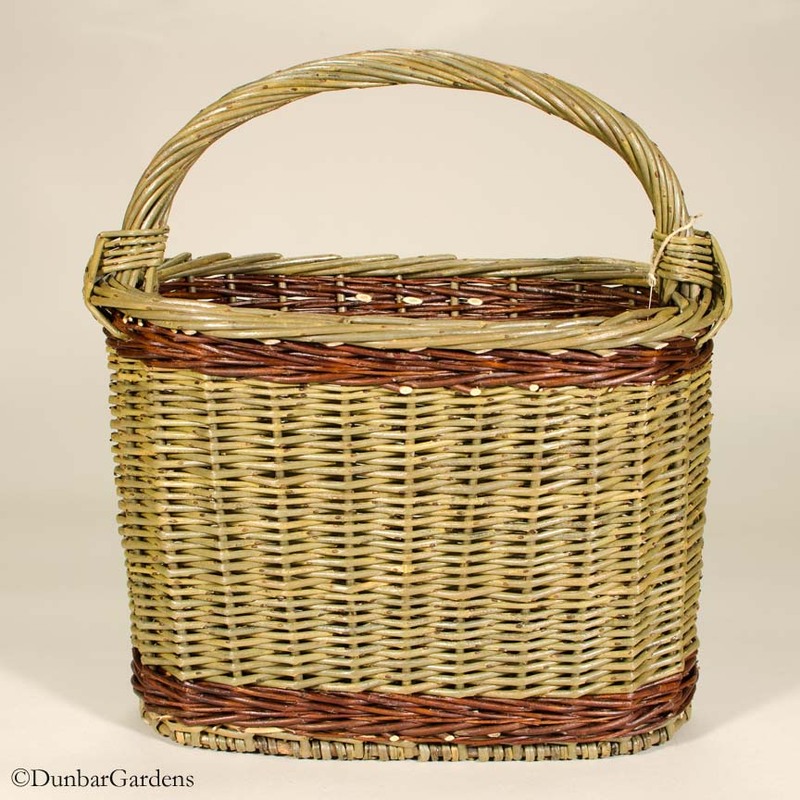 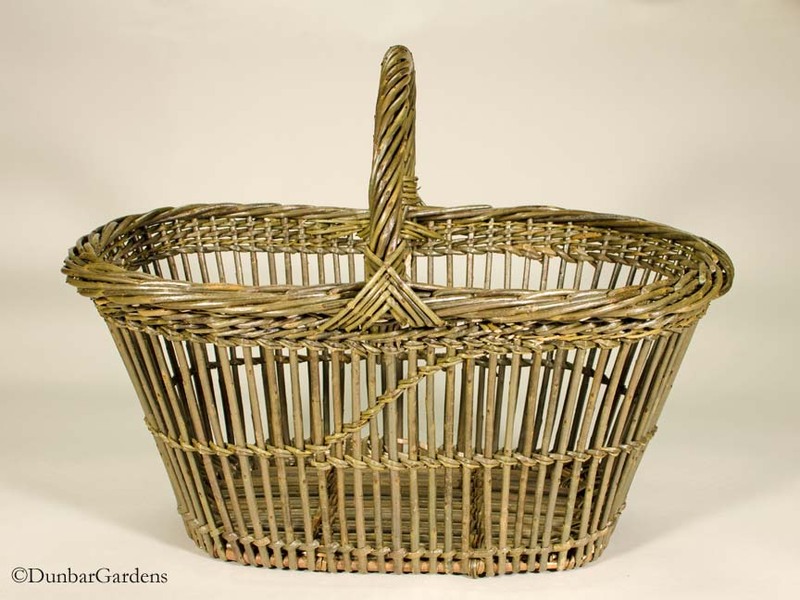 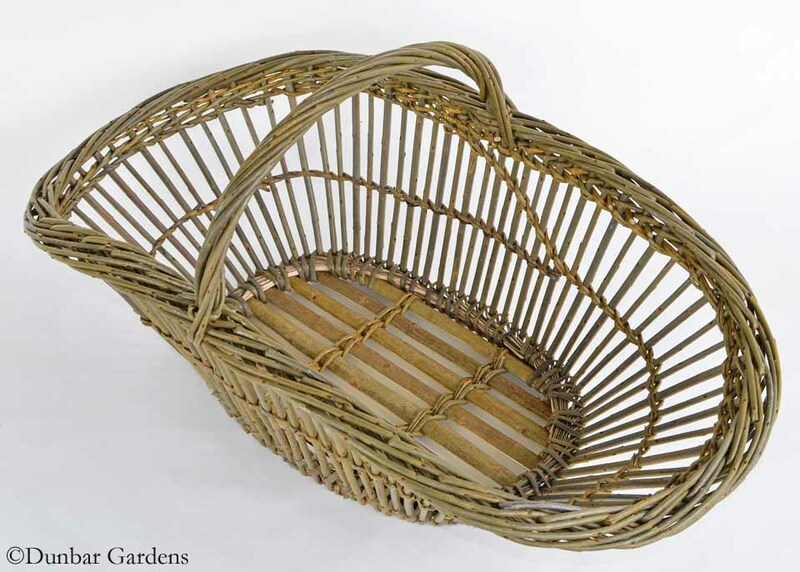 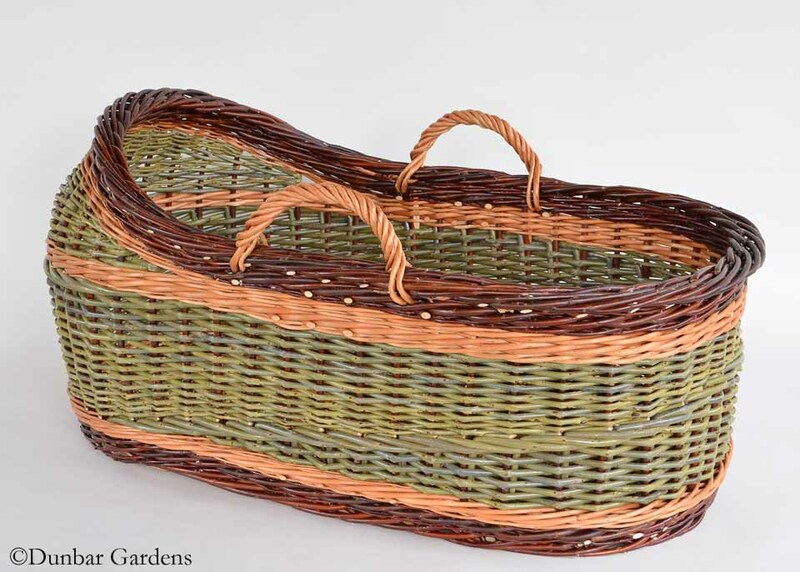 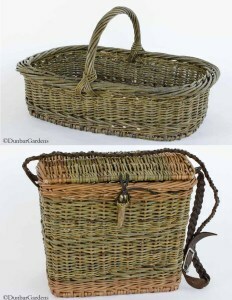 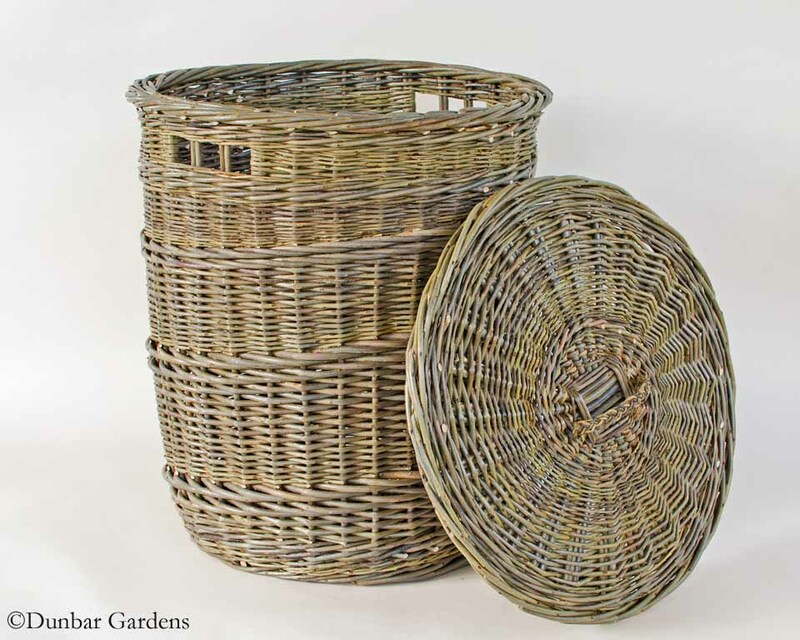 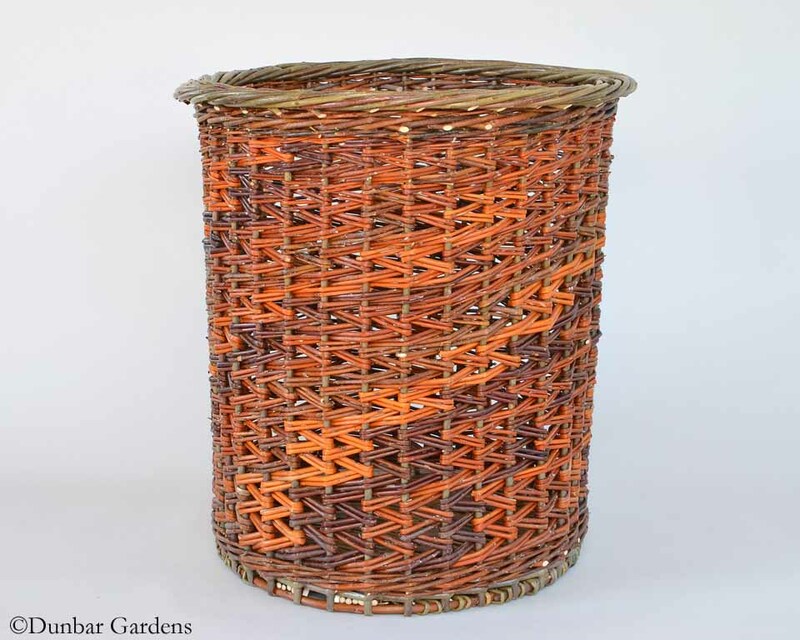 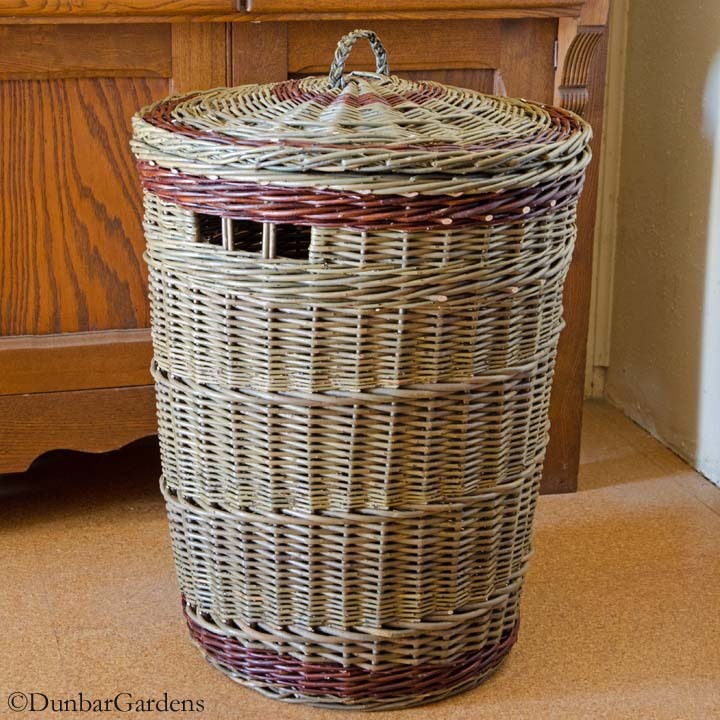 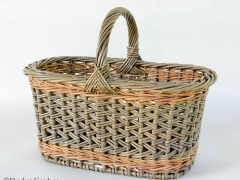 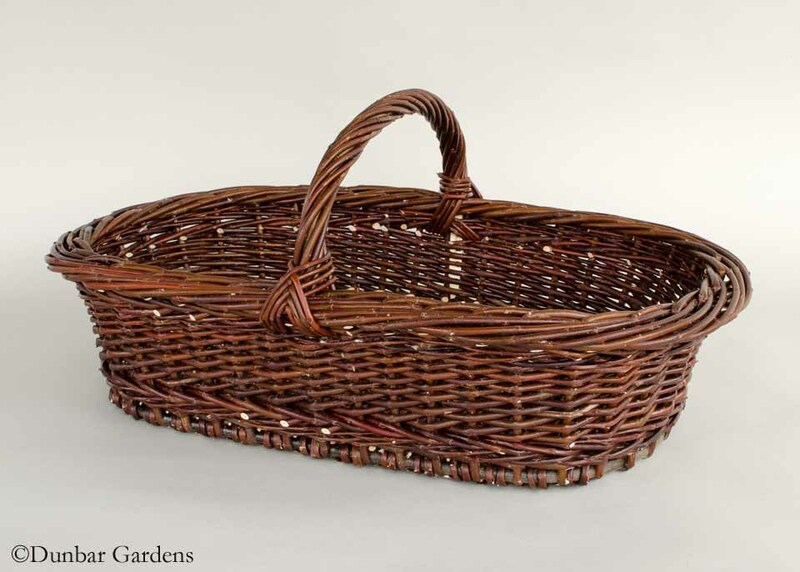 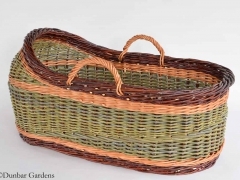 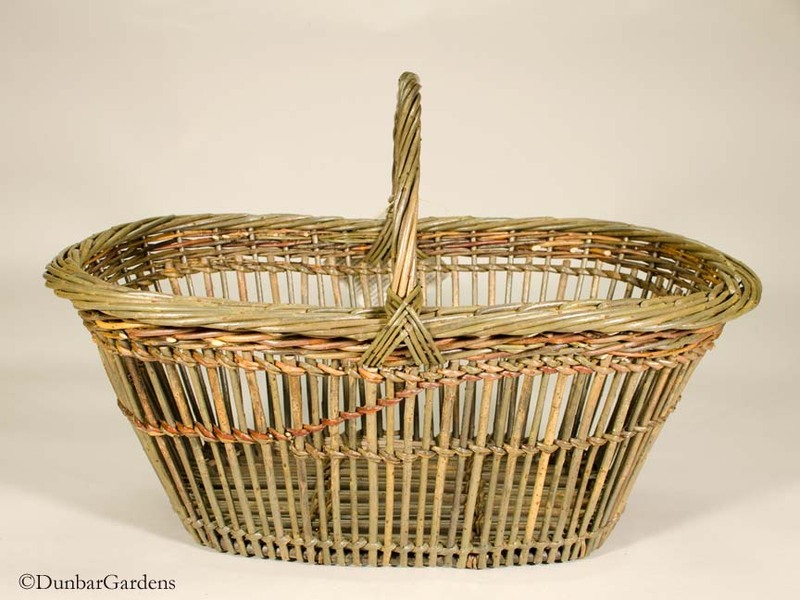 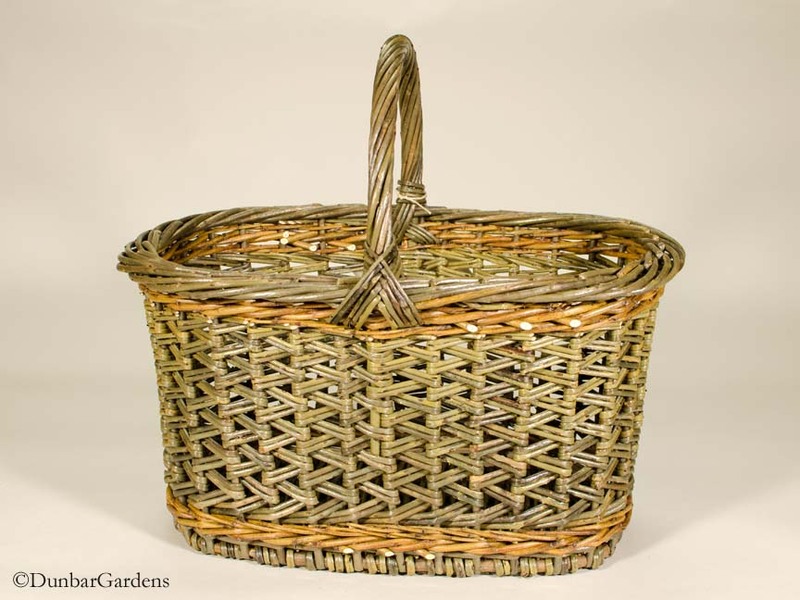 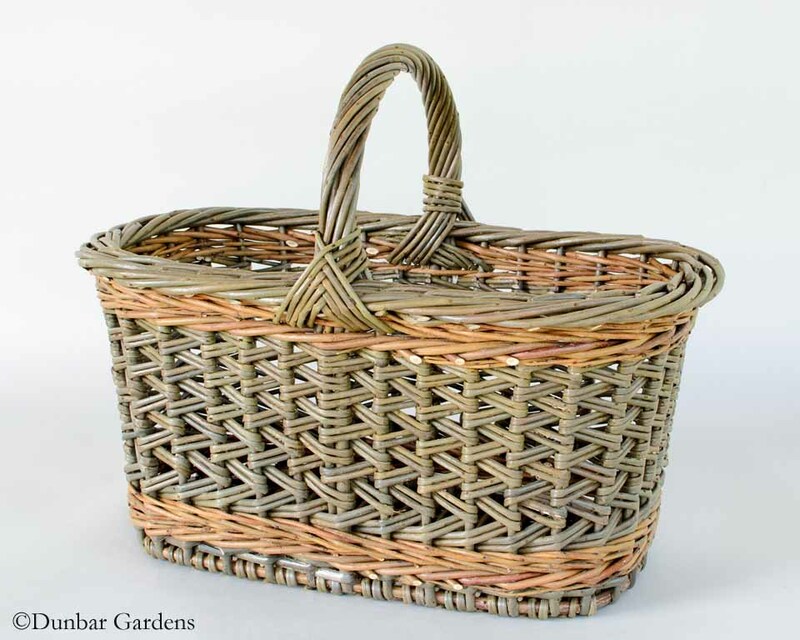 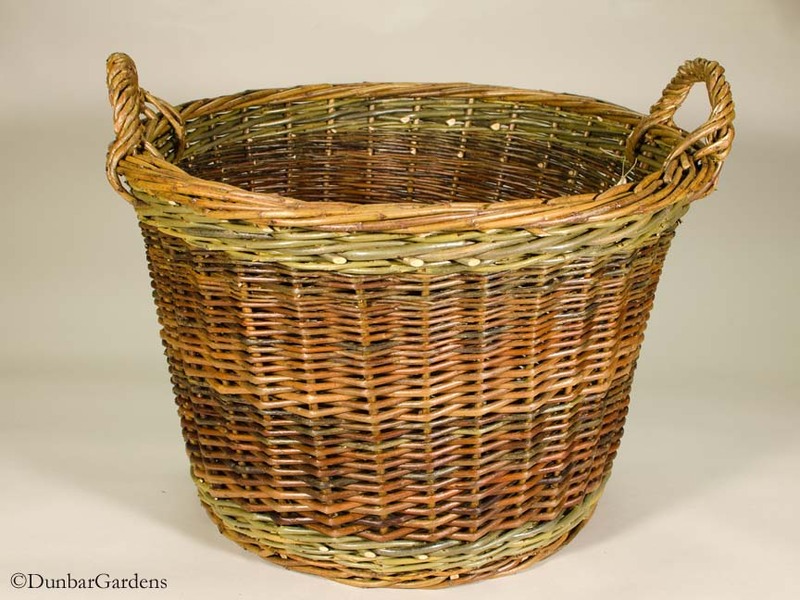 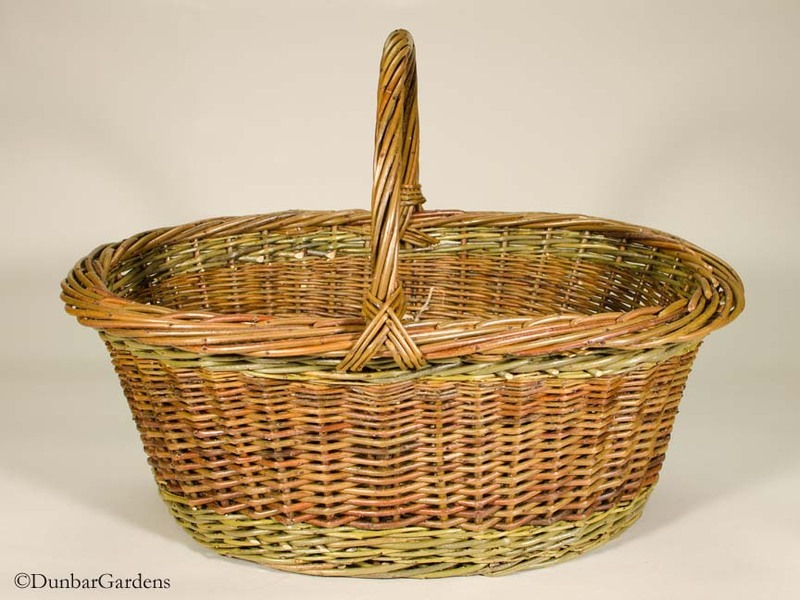 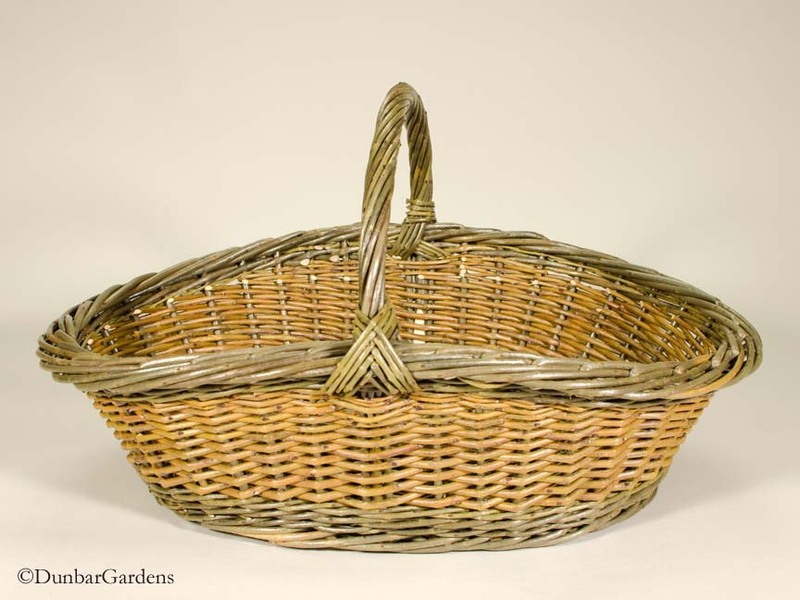 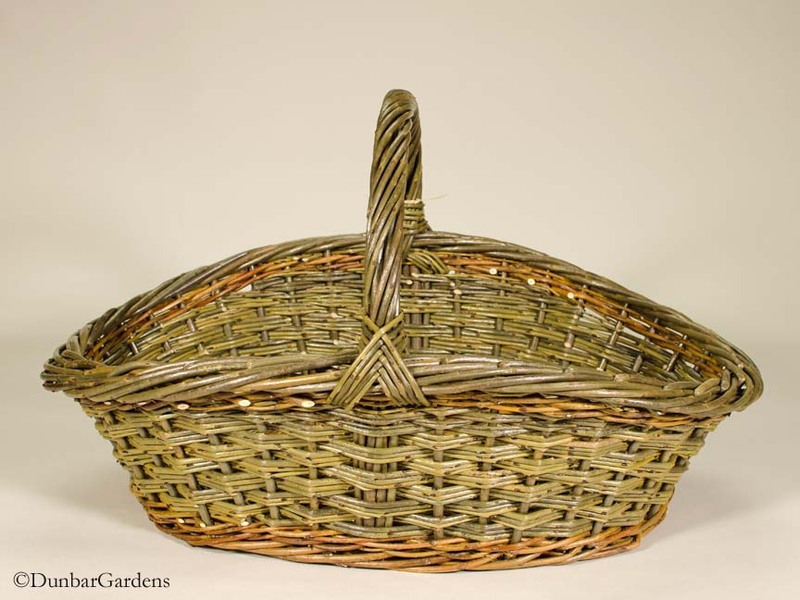 You can always check our website to see the baskets in stock page or the willow basket gallery for info on what you can order.